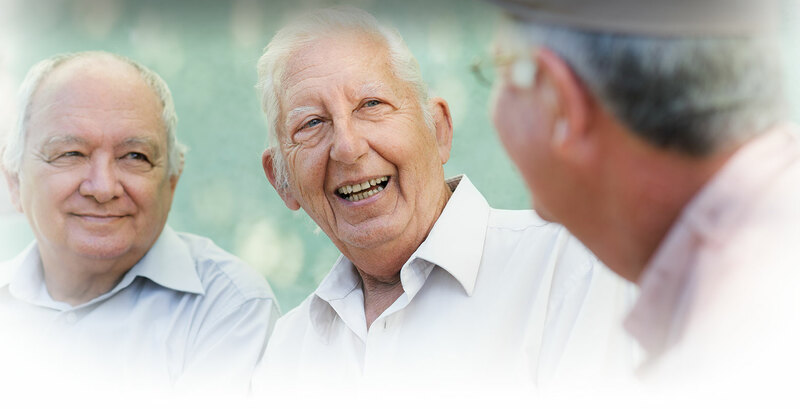 The Elderly Nutrition Program provides nutritious meals for *adults 60 or older. There are 11 congregate lunch sites in Stanislaus County usually held at senior or community centers. Senior Lunch sites offer fresh made meals. 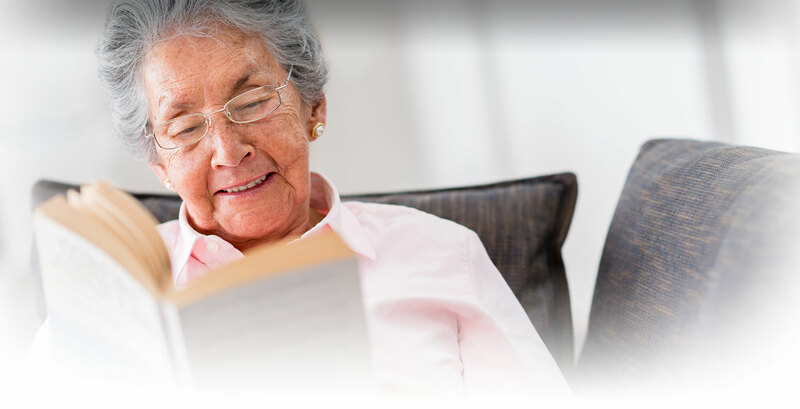 Frozen Home Delivered meals are also available for eligible homebound older adults. The meals served provide at least one-third of the Dietary Reference Intake (DRI) for our older adult population. Note: Reservations are required at least one day prior to ensure an adequate number of meals will be available. Please call the Howard Training Center or site manager at least one day prior to reserve a meal. To qualify for a home-delivered meal a person must be 60 years of age or older, and be home-bound (does not drive). 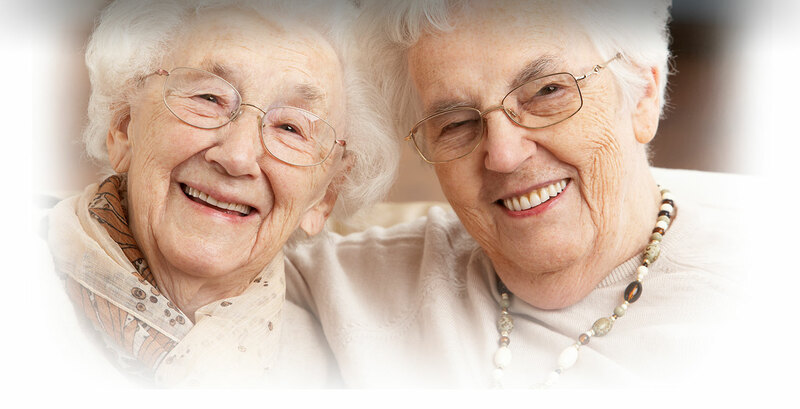 Those seniors that live alone, are older & frail are the highest priority for the home delivery service. The Home Delivered meals are frozen entrees served with fresh milk and sometimes fruit or juice. They provide five meals per week, delivered once a week on scheduled days (Monday - Friday between 9:30 a.m. and 2:30 p.m.) depending on route assignment. To apply for Home Delivery call the Howard Training Center (209) 593-5633.